Jessica Cornwell has recently joined the Lannom and Williams team as a paralegal in our Personal Injury Department. 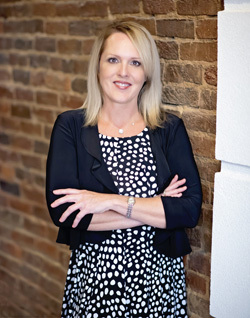 She has over fifteen years of experience in litigation, probate, bankruptcy matters and personal injury. Jessica enjoys her farm in Macon County, and is a mother of two boys.